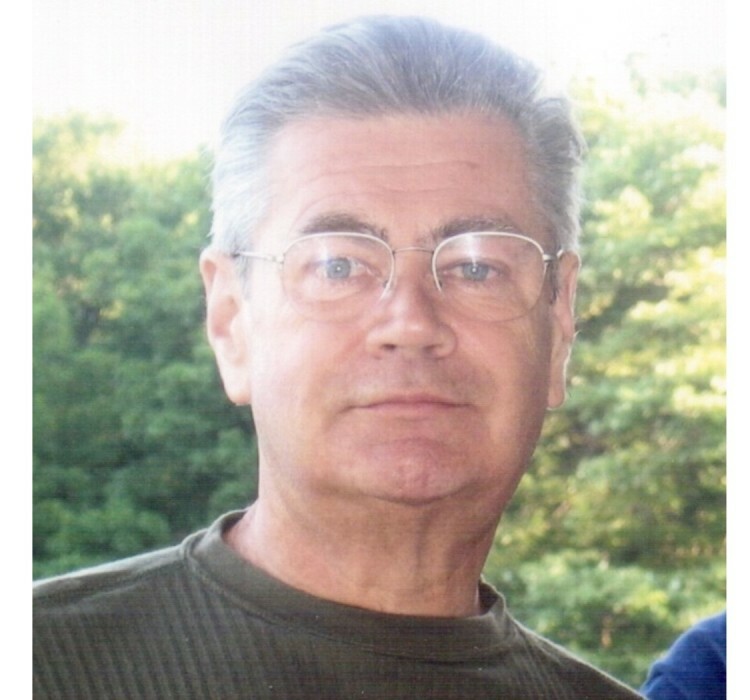 Stanley P. Eikszta, age 79, died peacefully at Sapphire Nursing Home in Goshen, New York on November 30, 2018 after a long bout with dementia. He was born in Shenandoah, Pennsylvania on January 26, 1939. Stanley was employed as a plant supervisor at Channel Master for 25 years and later worked for both Marvin Millworks and Gillette Creamery. He loved spending time with his family and grandchildren. He was a former member of The Ellenville Noonday Club, Wawarsing Sportsman Club and the Elk’s Club. He will be deeply missed. Stanley is survived by his wife Rosemary, whom he was married to for 59 years. He has two daughters, Cheryl Munshower (Keith) and Darlene Beykrich (Karl) and one son, David Eikszta (Holly). He has three grandchildren, Alexis, Alisea and Austen. He has one brother, Lee Eikszta, and one sister, Susan Eikszta; as well as many nieces and nephews. He was preceded by his parents, Stanley and Elizabeth Eikszta and his three siblings, Joan Fowler, Gloria Zelinsky and Elizabeth Eikszta. Memorial Visitation will be held at Loucks Funeral Home on Friday, December 7th from 3-6 PM. Donations can be made in his memory to the Ellenville Regional Hospital Foundation.